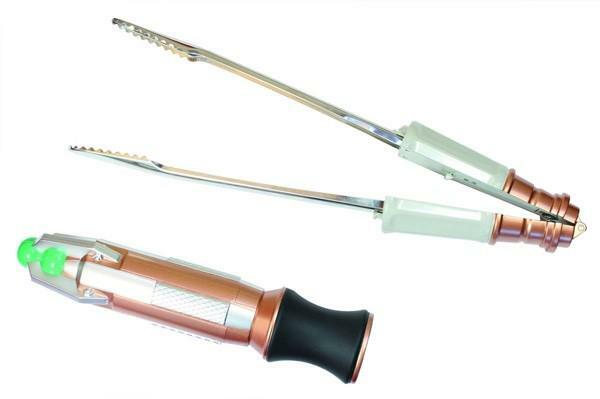 The Doctor’s iconic tool has been upgraded with the Doctor Who Sonic Screwdriver BBQ Tongs. 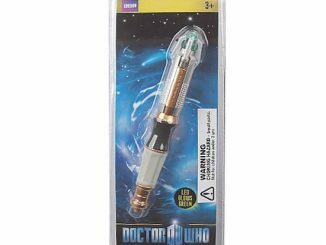 Handy in almost any situation, the Doctor’s sonic screwdriver has always had two major weaknesses. 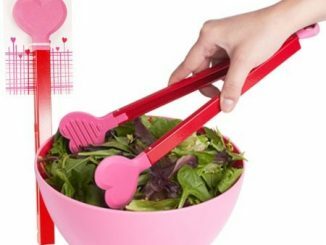 It couldn’t work on wood or barbecue. 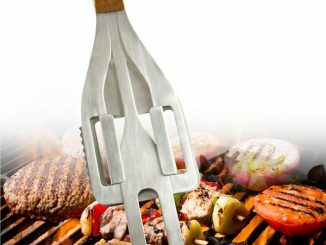 Wood is still a problem but you can now call yourself a Time Lord BBQ Lord with these nifty tongs. 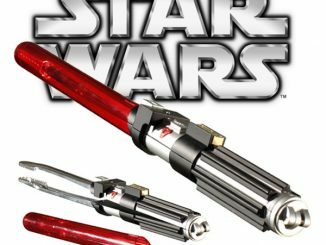 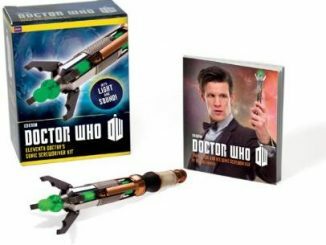 Officially-licensed and measuring 22 1/2-inches-long, the tongs feature a heatproof plastic handle and storage case that looks like the sonic screwdriver used by both the Eleventh and Twelfth Doctors. 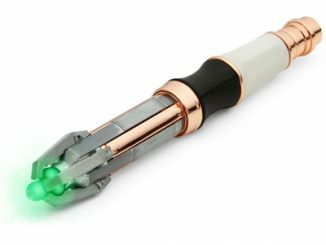 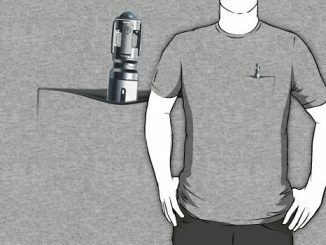 It even makes the iconic sonic screwdriver sound effect that all Whovians recognize. 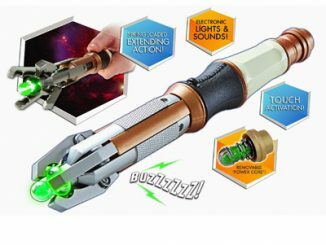 The Doctor Who Sonic Screwdriver BBQ Tongs will be available October 2015 but they can be pre-ordered now for $39.99 at Entertainment Earth. 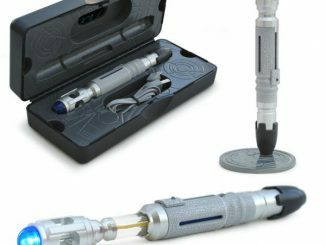 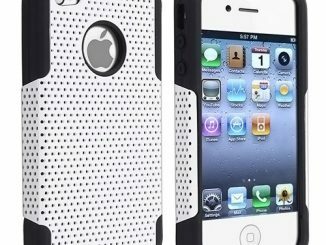 Also at Amazon.com.